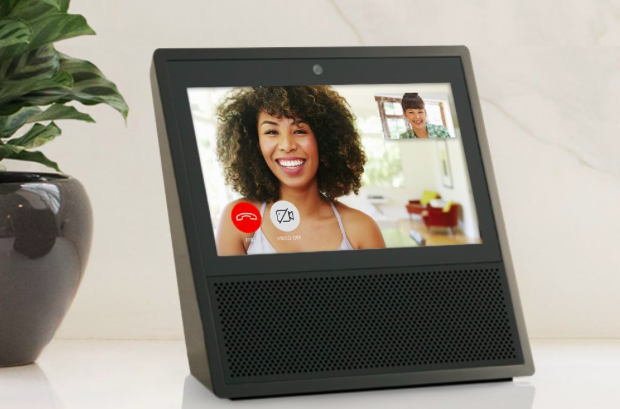 Google and Amazon have been at war since Google took away YouTube support from Amazon’s Echo Show and then from Fire TV. With no hope for a ceasefire, the fight begins to sore as Amazon has reportedly started working on a new service to rival Google’s YouTube. Amazon has filed two trademarks requests with the U.S. Patent and Trademark Office for something named “Amazontube” and another called “Opentube”, first spotted by TV Answer Man. The “tube” in both the names openly refers to YouTube and how Amazon is in no mood to spare. In addition to the names, the description for these patents strikes more resemblance with YouTube. Amazon describes Amazontube or Opentube as a service for “non-downloadable pre-recorded audio, visual and audiovisual works via wireless networks”. Besides, it also describes them as services that would “enable users to share content, photos videos, text, data, images and other electronic works”. If the description was not enough to draw resemblance with YouTube, wait till you hear the categories. Amazon states that it will include topics such as gaming, dance, tech, fashion, and more. Well, YouTube has similar categories, and it also depends on users for uploading content. According to TV Answer Man, the “tube” in the name could land Amazon in legal trouble, but that can be changed if Amazon ever brings the plan to action. Actively registering for domains too…. Moreover, DomainNameWire also points out that lately, Amazon is on a spree of registering domain names, some of which include AlexaOpenTube.com, AmazonAlexaTube.com, and AmazonOpenTube.com. Is Amazon serious or these are just gimmicks? For now, it is hard to tell if Amazon is actually serious about bringing out a YouTube rival or these are just gimmicks to make Google patch ties. Also, some previous reports hinted that Amazon has been trying to work on issues with Google. Recently, the company even went on to promise the return of Chromecast to its retail line-up. Only time will tell if Amazon’s YouTube rival service ever sees the light of day. Until then we will keep you posted on developments.